If you think retirement homes are just for humans, think again. Just like us, animals need somewhere to enjoy their golden years in comfort and style. You may already have heard of retirement homes for dogs and cats…well, we’ve created a retirement home for sloths. 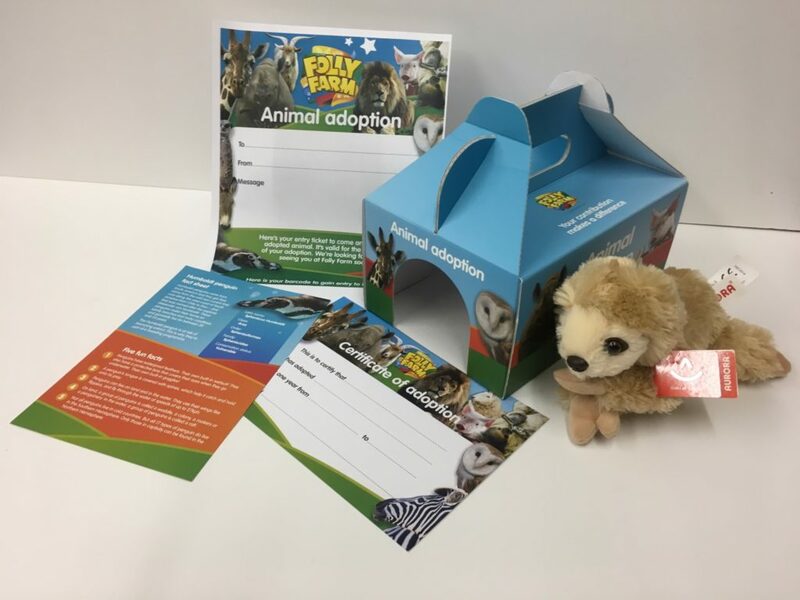 Instead of taking on young breeding pairs, we have made the decision to home older sloths which have ‘retired’ from other zoos, giving them a comfortable home tailored to their needs as they relax into their twilight years. 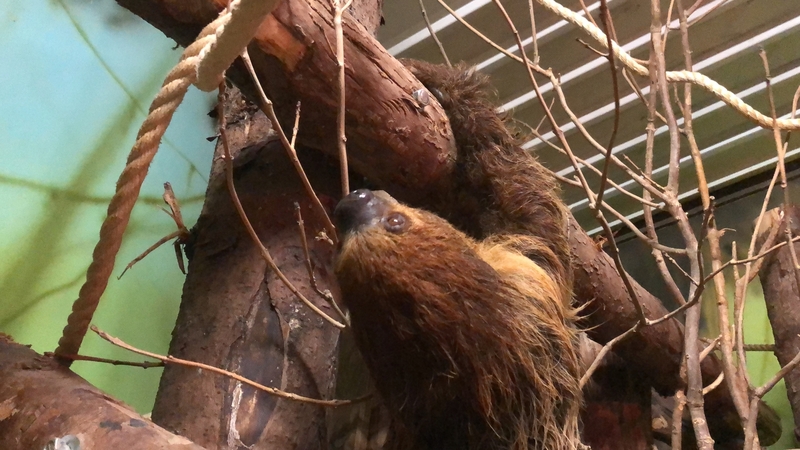 We homed our first older two-toed sloth, Tuppee, in March 2016. 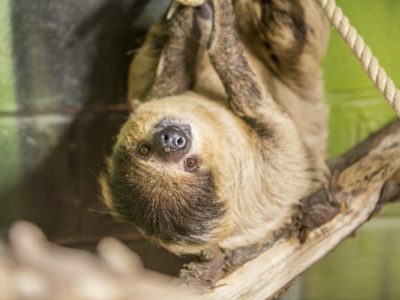 Like us humans, sloths need a little company from time-to-time and, now 24, Tuppee has just been joined by Lightcap from Bristol Zoo who, 10 years Tuppee’s senior at 34, is currently the 5th oldest sloth in any European zoo. Reaching an average weight of 8kg, two-toed sloths have a lifespan of around 20 years in the wild but have been known to live up to 50 years captivity. These peaceful, gentle animals are slow-moving even in their prime, so it’s no wonder their elders need a bit of extra care and attention. 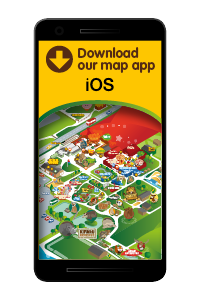 “Initially we didn’t make a conscious decision to home older sloths. Conservation is key for us at Folly Farm and our breeding programmes are a huge part of that, but our older animals are just as important to us and we need to make sure they’re looked after in their old age. By taking on these older animals and giving them a comfortable retirement, we’re helping conservation efforts at other zoos by freeing up enclosures for younger, breeding pairs. “Aching muscles, creaking joints and slowing down a bit are all things that happen to us as we get older, and most animals are no different. With the older sloths, we might boil their root vegetables to make them softer and easier to eat and, if they’re showing signs of old age, add supplements like cod liver oil into their diet. Depending on how they get on, we might also look at adapting the enclosure to make the floor deeper and reduce the height of branches, so they don’t have as far to climb down.